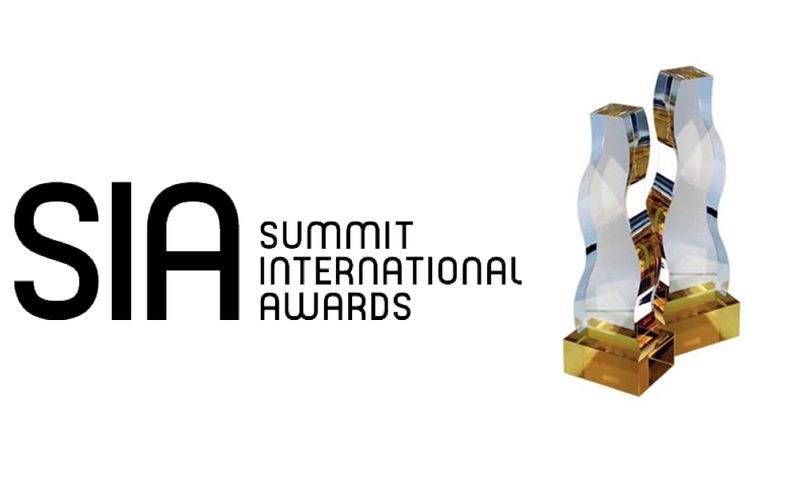 Ruckus is proud to announce that two of its 2017 engagements have been recognized by the Summit International Awards as among the best of the year. Ruckus’ rebrand of Simply Self Storage and its integrated campaign for the NYC Ferry were awarded at the platinum and silver levels, respectively. Both client engagements reflect the full breadth of Ruckus’ capabilities and its strengths in branding, web design and development, and marketing campaigns. The true successes, however, and the reason for the recognition from the Summit Awards were the considerable results achieved for each client. Ruckus is pleased to report that Simply Self Storage is currently leveraging its redesigned brand identity to facilitate an expansion of over 500 new locations, and the NYC Ferry service has reached a projected ridership of over 5 million passengers per year. Ruckus is also excited about continuing developments with the NYC Ferry. As an agency partner, Ruckus is involved in the development and promotion of new routes and boats – driving an even greater positive impact for the city of New York and its diverse citizenry. The entire Ruckus team extends its gratitude to Simply Self Storage and NYC Ferry for their wonderful collaboration during these engagements, and to the Summit International Awards for their recognition.